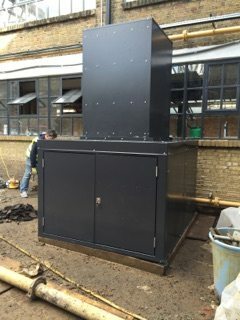 Sound Planning offers high quality bespoke enclosures to suit client requirements – our exacting standards will ensure that your bespoke enclosures look as aesthetically pleasing or industrial as you prefer. 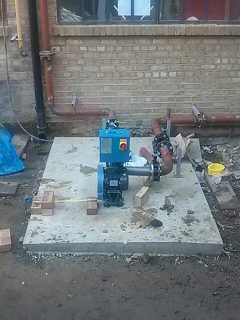 To ensure maximum benefits from your bespoke enclosures, we always carry out site surveys beforehand; to ascertain the machinery operations and maintenance requirements that will be needed to complete the installation. Additional tasks can also be completed promptly and efficiently – for emergency situations, give us a call and we will be there. These assessments can be implemented to certify that our proposed schemes can satisfy the necessary requirements. For bespoke enclosure enquiries please call 01252 711972 or email us at enquiries@soundplanning.co.uk.